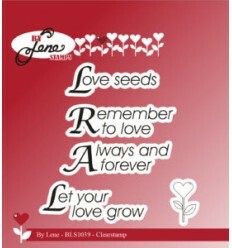 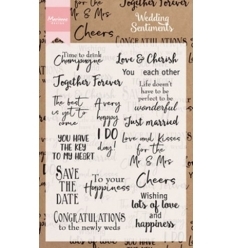 MARIANNE DESIGN STEMPEL CS0999 Wedding Sentiments. 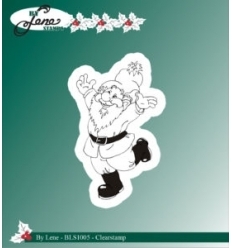 BY LENE STEMPEL “Pool” BLS1015. 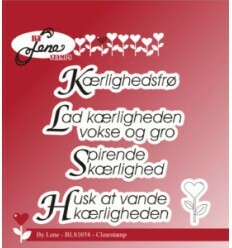 BY LENE STEMPEL “Handy Man (Engelsk tekst)” BLS1017. 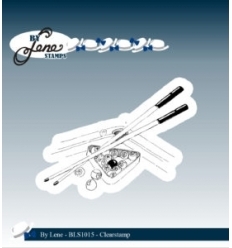 SHEENA DOUGLAS STAMP “Fate in the Balance” SD-PPS-FATE. 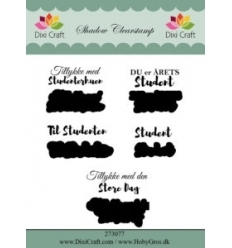 Dixi Craft Shadow Clearstamp 273077 “Student”. 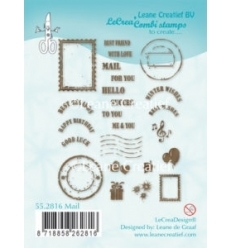 DIXI CRAFT OUTLINE CLEARSTAMP “Girl” STAMP0088. 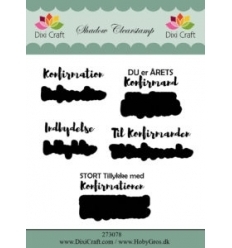 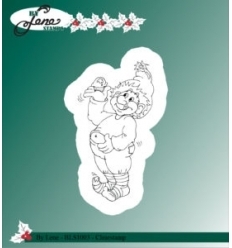 DIXI CRAFT OUTLINE CLEARSTAMP “Boy” STAMP0089. 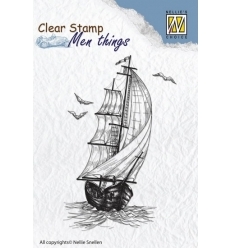 NELLIE SNELLEN STEMPEL “Men Thing – Sailingboat” CSMT006. 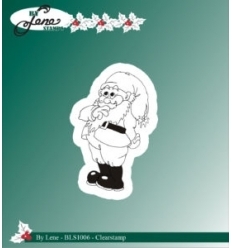 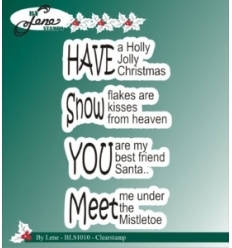 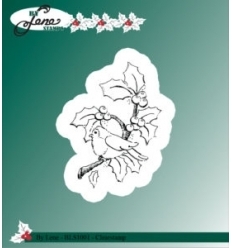 LEANE CLEARSTAMP “Car DCV” 55.3400.